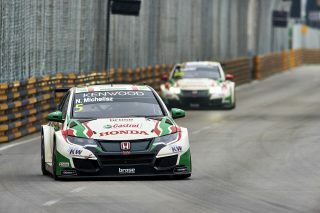 Honda aim to finish the season as FIA World Touring Car Champions this week as the series reaches its conclusion in Qatar. 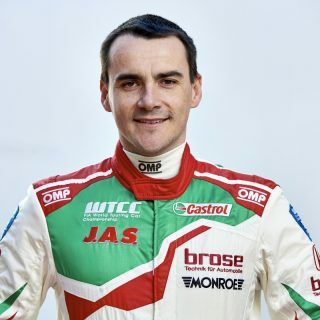 With three wins and six podium finishes, Norbert Michelisz lies just 6.5 points away from the top spot in the Drivers’ Championship with 60 available from the season finale. 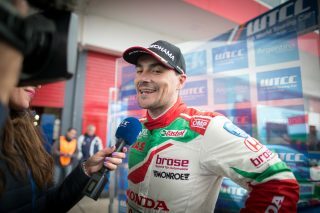 The Hungarian, who could become his country’s first FIA World Champion, is the WTCC’s in-form driver, having scored 78 points – 26 more than anyone else – over the past two rounds and having qualified on the front row at each of the past six events. His results have also been instrumental in pulling Honda to within 12.5 points of the Manufacturers’ Championship lead; the Japanese make having been 60.5 behind just two rounds ago. Norbert has fond memories of the Losail International Circuit as it was there where an overall podium finish helped him to secure the 2015 WTCC Trophy in a non-factory Honda. 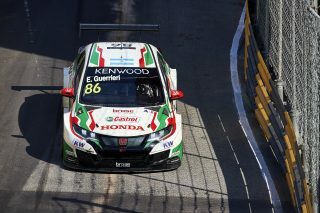 Esteban Guerrieri substitutes for the injured Tiago Monteiro for a third straight event, although the Portuguese driver has recovered sufficiently from his Barcelona testing accident in September to attend the Qatar weekend in an advisory capacity. 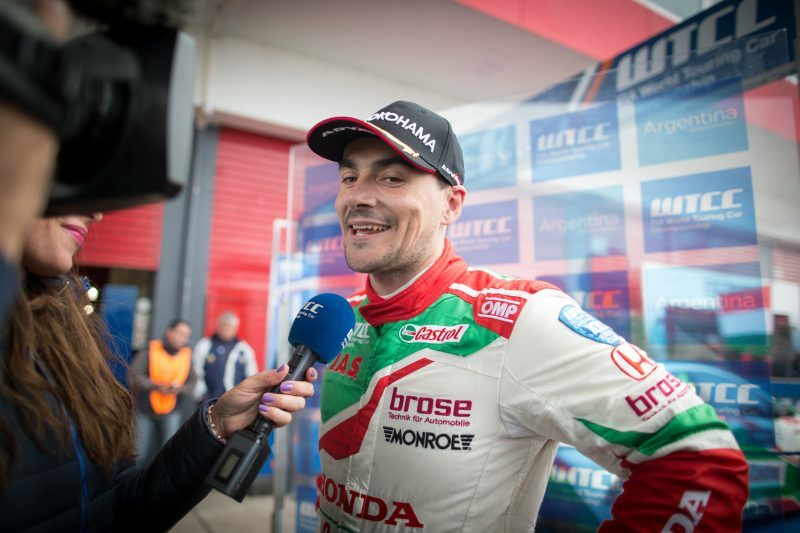 Argentinian Esteban has finished inside the top six in each of the four races he has contested with Honda and has risen to sixth place in the Championship as a result. 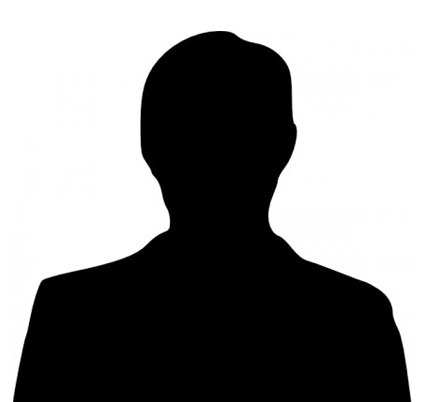 With two wins and four podium finishes this season, he is just 11 points away from third spot in the Drivers’ standings. 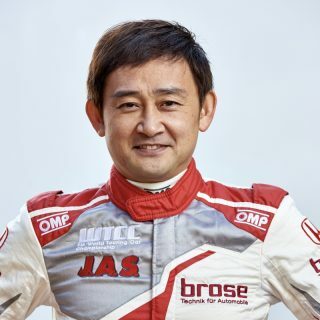 Ryo Michigami made history in Macau by becoming the first Japanese driver to finish on a WTCC podium. 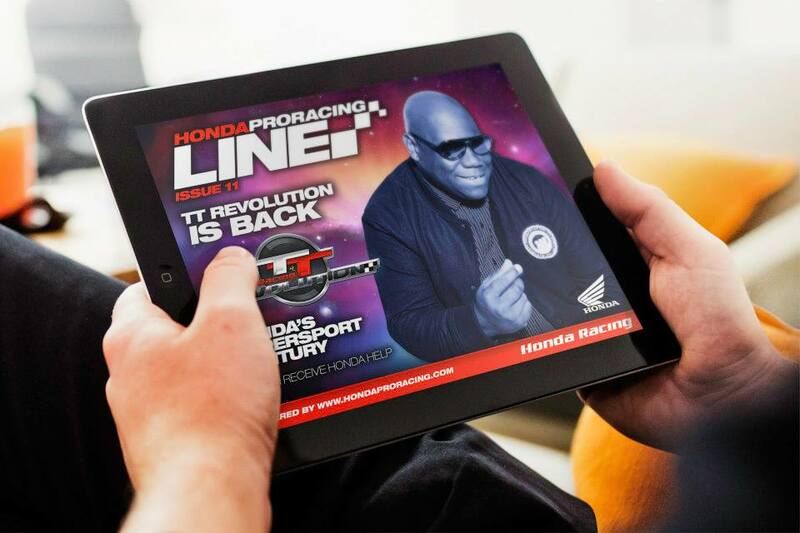 Having qualified inside the top 10 at four of the past five events, he will play a key role in Honda’s quest to become Manufacturers’ Champions. Although he has never raced at Losail, Ryo has been learning the circuit on a simulator and is raring to get on track for opening practice on Thursday evening. The Hondas will carry the maximum 80kg compensation weight at Losail, which features an unusual timetable with both practice sessions on Thursday and qualifying and each race on Friday.